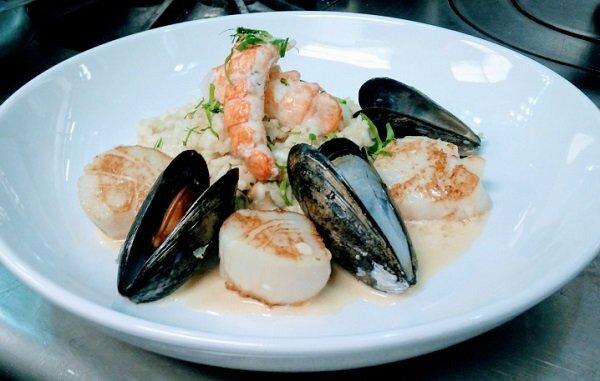 Back in 2015, Amanda Coccimiglio flew to Ottawa from Vancouver to compete in the Passion for Excellence Scholarship Award cook-off against three other finalists. Amanda impressed the judges with her three dishes, that were judged on five components presentation, technique, taste, hygiene and organization which ultimately crowned her the scholarship winner. 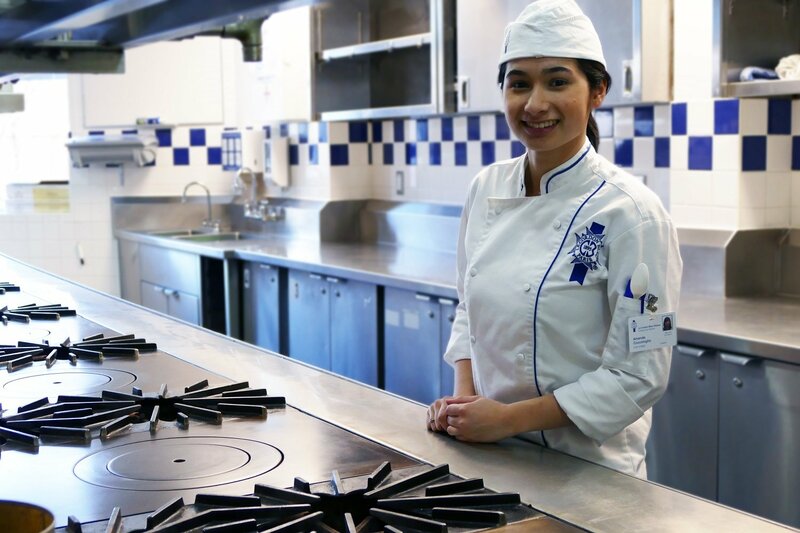 With the 2017 Scholarship now open for applications, we decided to sit down and chat with Amanda on her experiences so far being half way through her second term studying the art of French cuisine at Le Cordon Bleu in Ottawa. When asked, what life is like living in the nation’s capital, Amanda says “Experiencing the seasons change has been my favorite overall aspect of living in Ottawa. The city is gorgeous in autumn and unbelievably festive in the winter. I can’t wait to experience this summer in the capital city, especially since it’s Canada’s 150th anniversary this year.” Although she’s enjoying life in Ottawa, Amanda plans to return home to Vancouver after graduation and follow her dream of opening a gourmet bed and breakfast. The conversation also touched on what it’s like to pursue the art of cuisine, advancing your skills and techniques week by week “The most challenging yet rewarding part of the course so far has been studying the French names of dishes, their history and their related cooking terms. This makes me a much more knowledgeable cook and sharpens my understanding of the French language, which has proven to be handy in this bilingual city,” explains Amanda. Amanda isn’t one to shy away from hard work, and believes the key to success with future scholarship finalists is to keep in mind that organization is the solution! Le Cordon Bleu Ottawa Culinary Arts Institute, along with Canada’s Top 100 Restaurants and Postmedia, are on the search for Canada’s most passionate aspiring Chef with the launch of the 2017 Annual Passion for Excellence Scholarship Award. A paid internship under the guidance of Chef Yannick Anton, the esteemed chef of the renowned Le Cordon Bleu Signatures restaurant in Ottawa. Information and application forms are available at www.chefscholarship.ca Applicants must fill out an application form and record themselves answering three industry-related questions. The deadline to apply is July 31, 2017.